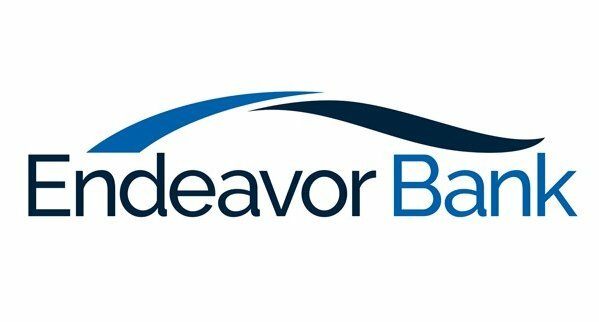 Endeavor Bank is set to open its doors for business in San Diego, California on the last week of January, pending final regulatory approvals. The bank says it is the first new bank to open in San Diego in ten years and one of only two new banks in California since 2010. “What started as the dream of a few San Diego banking and business leaders is close to reality,” says Steven D Sefton, founder and president of Endeavor Bank. According to Sefton, the bank completed its capital raise in just over 100 days with 451 shareholders investing over $26.6 million, exceeding the $25 million total needed to finalise the regulatory process and open the newly-formed bank. Shareholders invested from the minimum of $25,000 up to $1 million. “The response to invest in our bank – a brand new banking Endeavor – from the local community has been overwhelming,” states Dan Yates, CEO of Endeavor Bank. The Endeavor team believes the recent wave of bank mergers has and will continue to create opportunity for new entrants. Since 2010, there have been 93 bank mergers in California, representing a 35% reduction in California-based banks. The new bank’s advantage is that it is being built from the ground up, with no merger legacy, the organisers emphasise. “Endeavor Bank will focus on helping well-established owner managed local businesses,” says Sefton. “We offer a new approach to our clients that we call consultative banking that focuses on providing our clients with business counsel and advice, as well as the standard banking services all the other banks provide. Nasrin Rostami, chief operations and risk officer. The bank received preliminary approval from the California Department of Business Oversight in March 2017 and was granted preliminary approval of its application for deposit insurance from the FDIC in late October 2017.